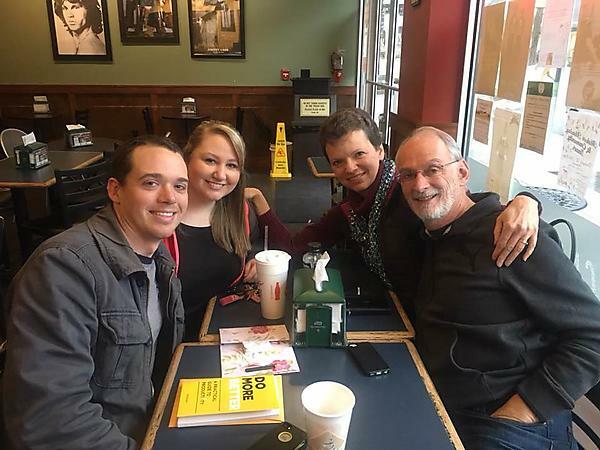 The “last breakfast” together before Ben and Kayla moved to Springfield, IL on January 7. We so love these two and are praying for God’s continued blessing on their lives! !